Nourish your skin with Angel’s Kiss, a heavenly scent so elusive it caresses your skin. 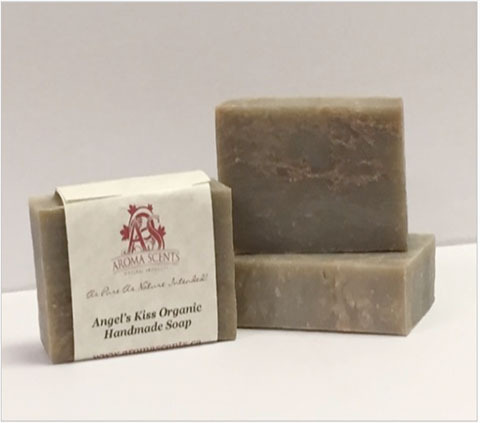 Infused with 4 essential oils, Angel’s Kiss is rich with emollients that will enhance your delicate skin. Highly moisturizing, the floral and fruity scents of Angel’s Kiss will leave you feeling soft and soothed. Step into heaven with the caress of an Angel’s Kiss.